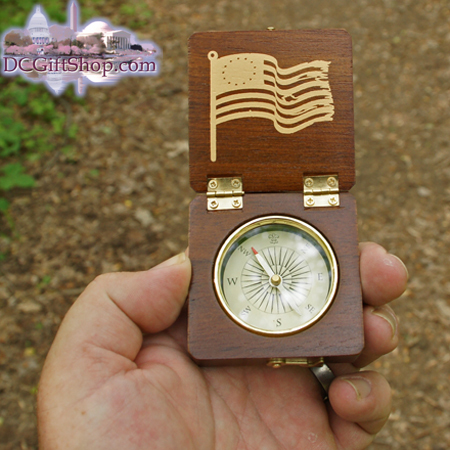 Revolutionary War Collector's Compass - Makes a Great Gift! General George Washington's Revolutionary Armed Forces were at a distinct disadvantage throughout the Revolutionary War when confronted by the British Redcoats. In order to avoid the main roads of Colonial America the newly formed army needed to know which direction to go - hence the Revolutionary War-era compass. Real working compass can be used as a perfect introduction to the art and science of map and compass navigation. 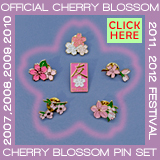 Includes Compass with step-by-step instructions on basic map reading and compass usage. 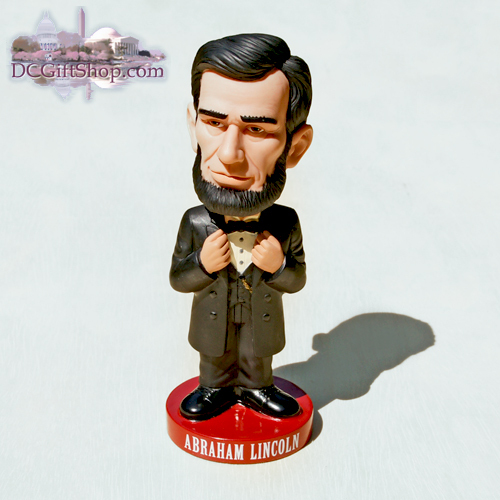 He bobbles, he wobbles, he makes you smile, he's the President Abraham Lincoln Bobble Head! Before his election in 1860 as the first Republican president, Lincoln had been a country lawyer, an Illinois state legislator, a member of the United States House of Representatives, and twice an Unsuccessful candidate for election to the U.S. Senate. Just wanted to say thanks to the Newseum staff for having such a wonderful celebration.